Bleeding is something which all of us are scared of. Even if it is small cutaneous or bleeding or bleeding in the brain. Bleeding actually occurs when blood vessels are ruptured. When same things happen to brain vessels it causes internal bleeding in the brain which is known as Brain Hemorrhage. In the medical terminology, it is known as Intra Cranial Hemorrhage (ICH). 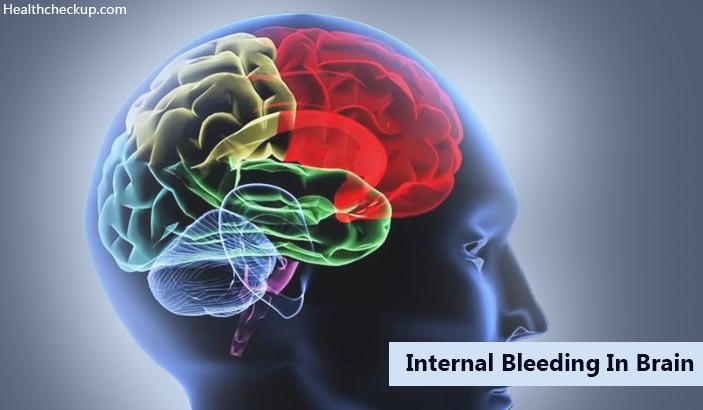 What is Internal Bleeding in Brain? Now the answer should be simple, any bleeding inside the brain is known as the internal bleeding brain. This also depends on the area of the brain like frontal lobe, temporal lobe, occipital lobe etc. It can also be divided on the amount of blood and area of the brain involved into small hemorrhage or massive hemorrhage. There are many causes for Brain Hemorrhage but the most common ones are Hypertension and Trauma. Around 80% of cases are because of uncontrolled accelerated hypertension. When the pressure of traveling blood is very high (above 180mmhg systolic) it can tear brain vessels and cause bleeding. It is usually seen at the level of branches and bifurcation of vessels. A second most common cause for brain tumor hemorrhage is trauma. Amongst trauma, accidents are the commonest cause for internal bleeding in the brain. Road traffic accidents, fall from a height, snapping of the head against the wall or hard object can lead to rupture of brain vessels and internal bleeding in the brain. An aneurysm (dilatation of blood vessels) is also very commonly seen with internal bleeding in the brain. Amyloid angiopathy is also common in old aged people (above 75 years) which causes Brain Hemorrhage. Some disorders are associated with bleeding without any trauma. Diseases like hemophilia, sickle cell anemia etc can cause spontaneous bleeding in the brain. Even though symptoms of internal bleeding in the brain are sudden and in a flash without any warning in most of the cases, some symptoms are considered to be warning bells for impending disasters. One should look out for these hemorrhage symptoms if he or she is vulnerable (uncontrolled hypertension patients, a person with accidents etc). Acute onset sudden excruciating headache is classical for a brain hemorrhage. In medical books, it is described as the worst headache of life. A headache is almost always associated with vomiting. Vomiting is projectile and forceful. Not only solids but even water is vomited immediately forcefully. This is also a common symptom. It is known as paralysis. The patient lost control of either upper arm or both upper arm or both lower limb or one-sided upper arm and lower limb. Involvement of limb depends on the area of the brain involved. This is a life-threatening symptom. It is commonly seen with old age people. This is also seen with massive hemorrhage. How to Check Internal Bleeding in Brain? This is perhaps the first imaging technique in case of an emergency brain hemorrhage. It is basically a CT (Computerized Tomography) of the brain. It is rapid and gives an accurate result in brain hemorrhage. This is done afterwards to know the severity, exact size of heamorrhage and area of the brain involved. In this imaging technique, vessels of the brain are studied. It is more useful for aneurysmal bleeding. 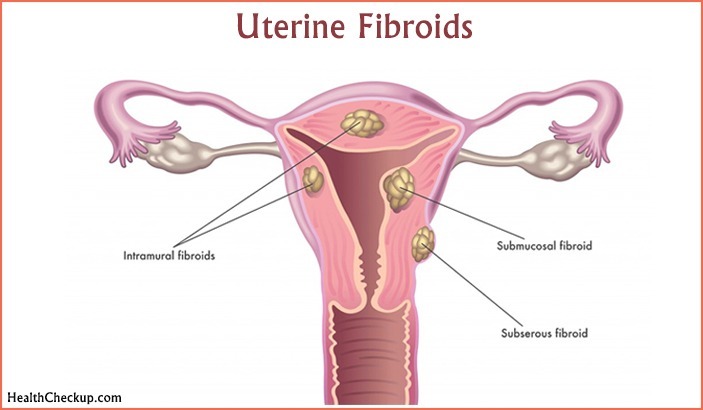 It is also helpful in the treatment part to occlud blood vessels and stop bleeding. 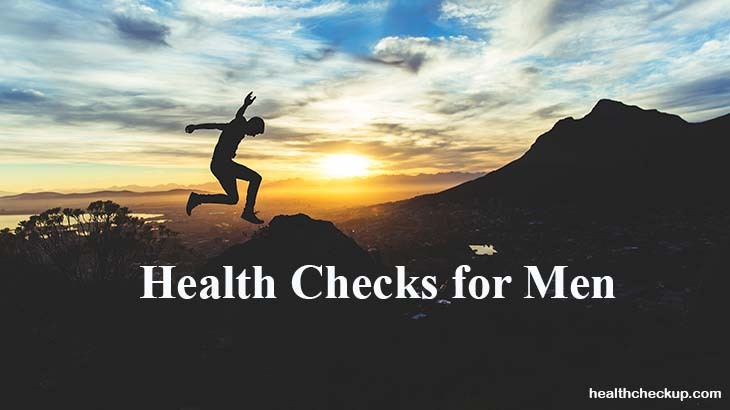 Now a days it is not done routinely but it can be done to reduce pressure in the brain. In this a needle is interted in a vertebral column between two vertebra and CSF (Cerebrospinal Fluid) is drained. How To Stop Internal Bleeding in Brain? Treatment of brain Heamorrhage depends on size, site and amount of bleeding. In any case, patient should be immediately take to the hospital in the intensive care unit. Strict control of blood pressure should be done. Interventional radiology techniques like clipping glueing of the bleeding vessel can be tried if bleeding is mild. Open surgical drainage of bleeding and stitching of torned vessel is advisable for larger size bleeding. This is known as craniotomy and repair. Only a few lucky patients have a near normal life after brain Heamorrhage. This is mostly seen with a very small amount of bleeding. Usually, these patients develop paralysis of either single upper limb or single lower limb or Unilateral hemoplegia. These patients need physiotherapy for the lifetime. Recovery chances are higher in brain hemorrhage when the patient is young, having smaller bleed and reach to the hospital within the first hour. Prevention is better than cure. And this is absolutely true for Brain Heamorrhage. All hypertension patients should keep their blood pressure under control.